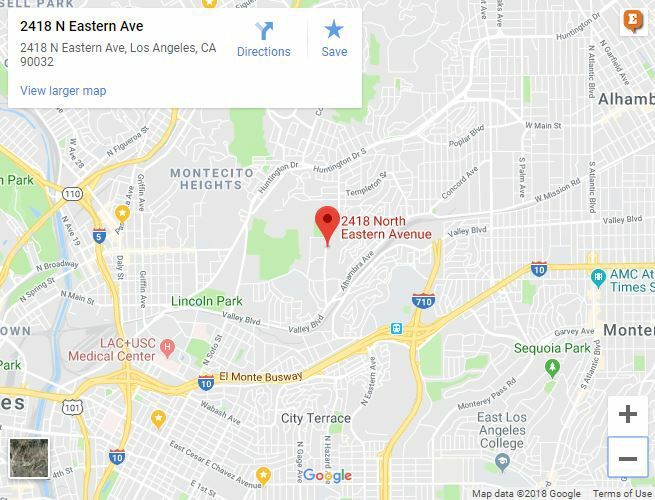 El Sereno — Firefighters this morning quickly extinguished a fire that broke out in a vacant triplex in the 2400 block of Eastern Avenue, said the L.A. Fire Department. The blaze, which was reported at 6:42 am, was extinguished within 17 minutes, according to the LAFD. There were no reports of injuries, and there’s no word on what caused the fire.